Services | Web Fusion Nepal Pvt. 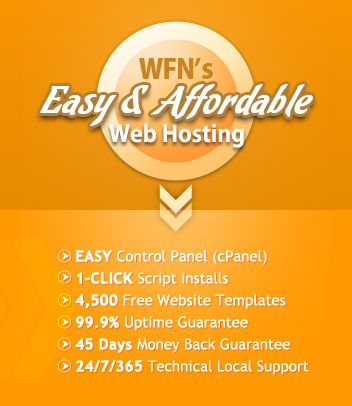 Ltd.
WFN offers domain registration/renew services. WFN GOLD This package is suitable for small business. WFN Platinum This package is suitable for medium business, travel agency, hotel etc. 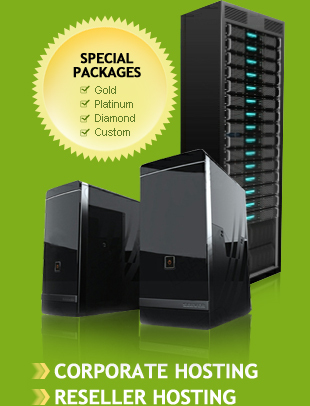 WFN Diamond This hosting package is suitable for corporate house, government organization, NGOs, INGOs etc. Note: Rate effective from 1st August 2015. For existing client: The rate will be applicable from next renew. Reseller Hosting with separate cPanel. Unlimited Database & Email Addresses. Social Media Promotion This is all in one package. Copyright © 2012 Web Fusion Nepal.